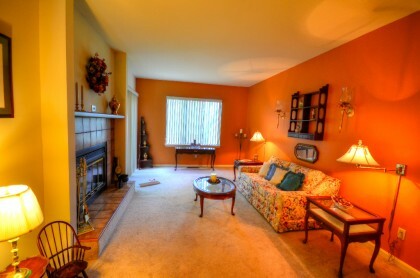 Exquisite town-home in gorgeous Crooked Lane Crossing community. 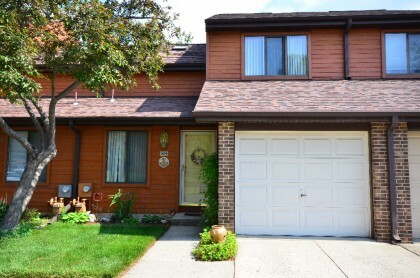 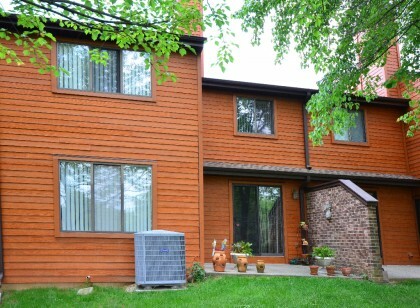 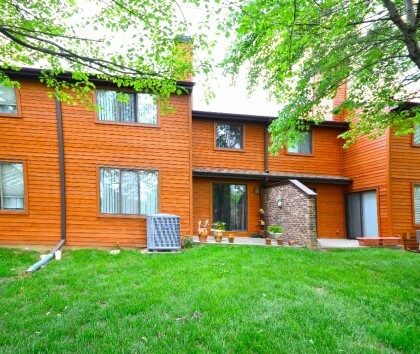 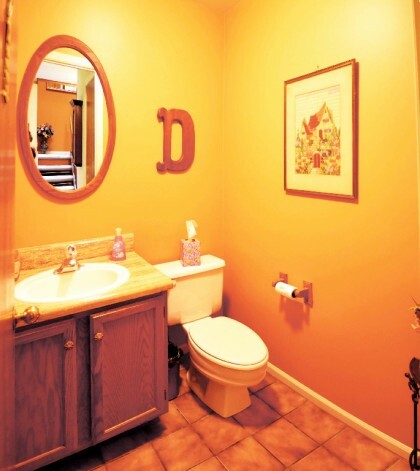 This home features 3 bedrooms and 2.5 bath. 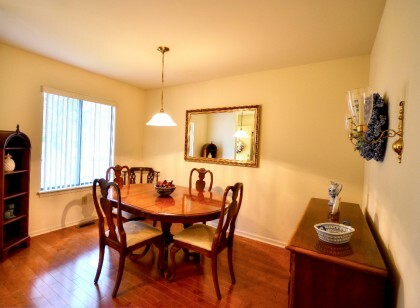 Come into the beautiful corridor which leads to a formal dining room with stunning recently-installed oak hardwood floors. 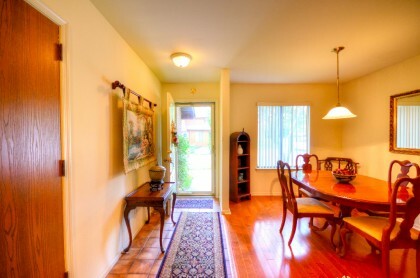 The inviting eat-in kitchen opens to a sun-filled patio through large sliding doors. 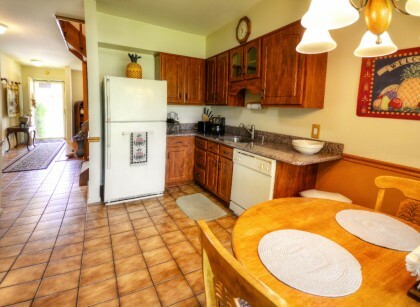 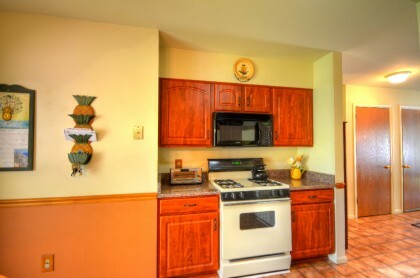 The kitchen is fully-renovated and features stunning newly-refaced cabinets and luxurious new granite counter top. 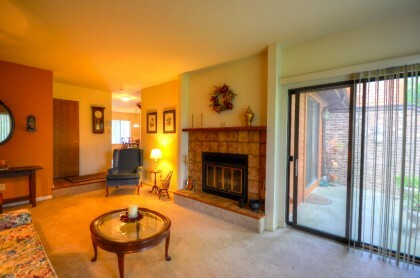 The first floor also features a spacious living room with a wood fireplace. 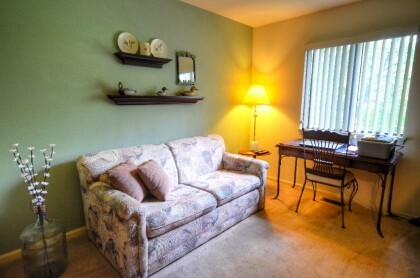 The living room is ideal for hosting and has easy access to the patio. 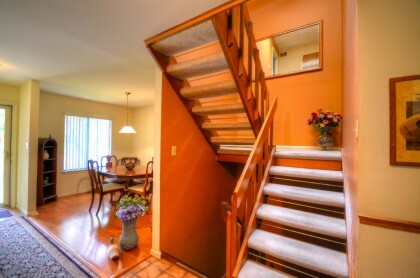 In the middle of the house is an open staircase with a sky light that brings in plenty of sunlight as the stairs lead you to three beautiful bedrooms. 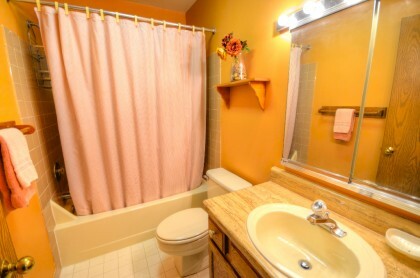 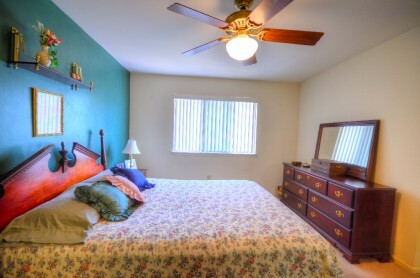 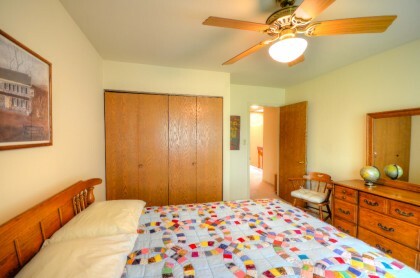 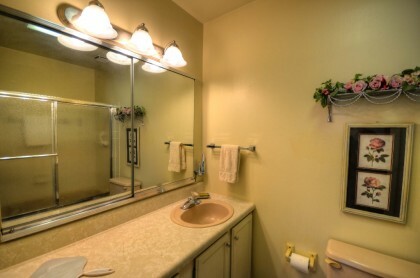 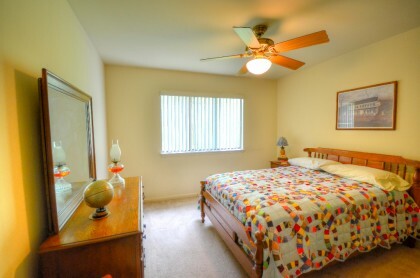 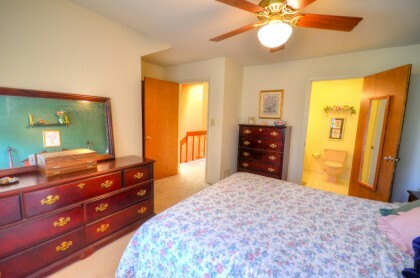 The master bedroom has a walk-in closet and features a full bath. 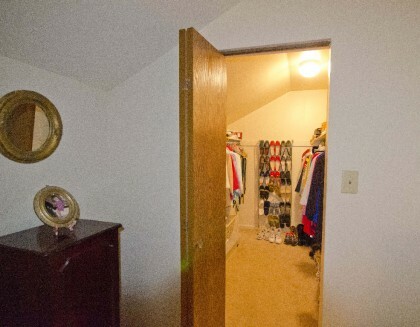 The full spacious basement has a tall 7.7 feet ceiling and features a laundry room.This perfect town-house also has a one-car garage plus parking in an adjoining lot. 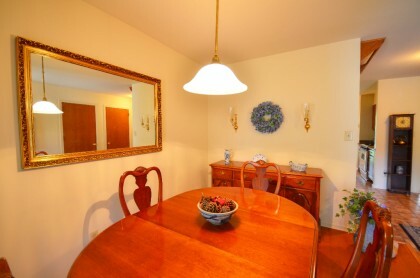 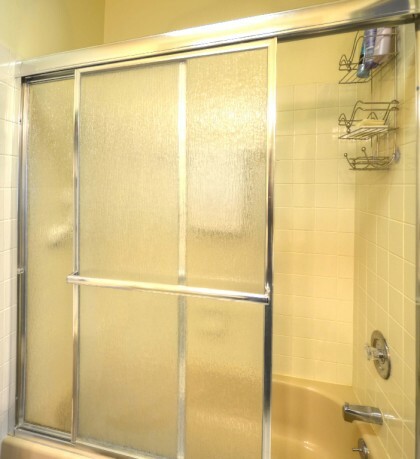 Ownership has maintained the property with meticulous care. 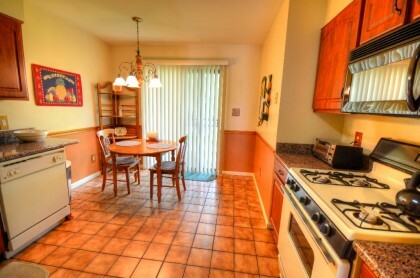 As such, it is in immaculate, like-new condition. 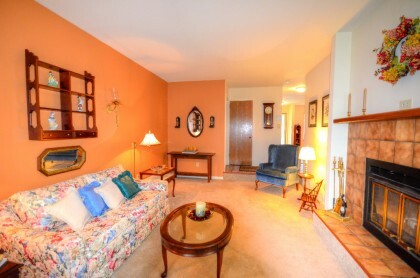 Crooked Lane Crossing is about a five-minute car ride to the King of Prussia Mall, and is walking distance to the Norristown Speedline.